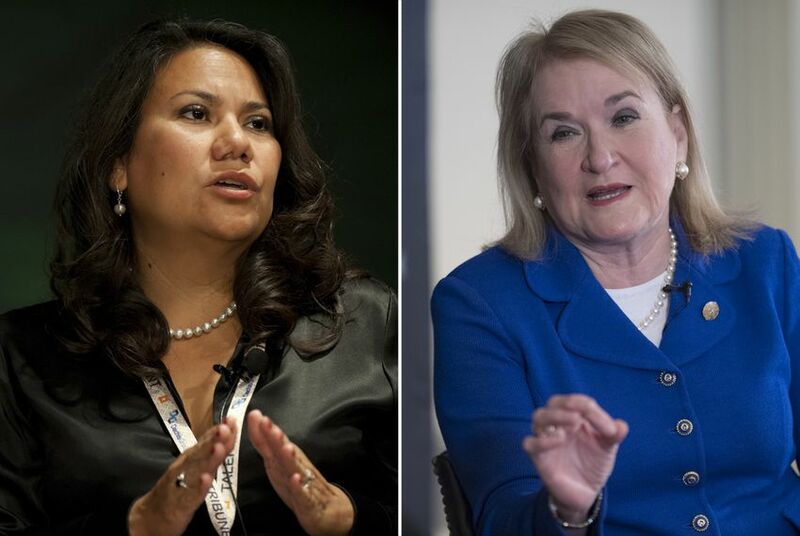 State Sen. Sylvia Garcia of Houston and former El Paso County Judge Veronica Escobar will be the first Latinas to represent Texas in Congress. Escobar will represent Texas’ Congressional District 16, the seat currently held by Beto O'Rourke, D-El Paso. O’Rourke gave up the seat in his unsuccessful bid to oust U.S. Sen. Ted Cruz, R-Texas. Garcia, who has served in the state Senate for six years, will replace Gene Green, D-Houston, as the representative from Congressional District 29.